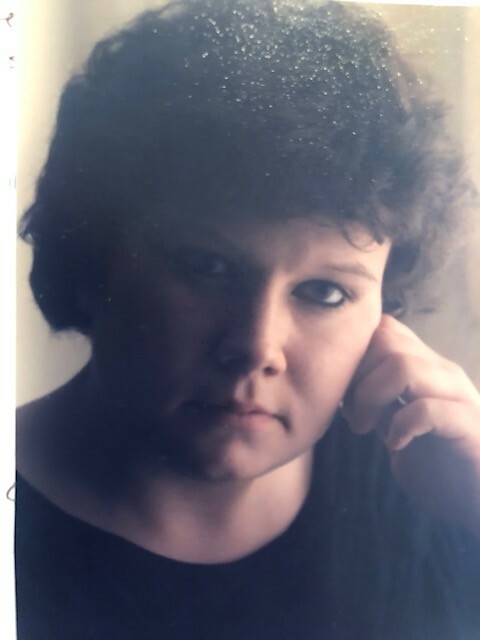 Cynthia L. Ludwig -Blameuser, 56, of Star City passed away at 1:30 a.m., Monday, April 1, 2019 at Vibra Hospital in Crown Point. Born on March 15, 1963 in Winamac, she was the daughter of Larry E. and Wanda (Hale) Ludwig. She was a 1981 Winamac High School graduate. On October 17, 2015 in Culver she married Bernard Blameuser, he survives. Cynthia formerly worked in home healthcare and as a dental assistant. She was an avid reader and enjoyed playing computer games. Survivors include her husband, Bernard A. Blameuser of Star City, mother, Wanda Ludwig of Knox of brother, Larry Ludwig (Tammy) of Knox, sisters, Michelle Ludwig of Winamac and Deborah Ludwig of Plymouth. She is also survived by foster mother, Sue Snow of Kokomo and several nieces and nephews. She was preceded in death by her father, Larry Ludwig and foster father, Michael Snow. A Celebration of Life Service will be at 6:00 p.m. (EST), Wednesday, April 10, 2019 at Harrison-Metzger-Rans Funeral Homes & Crematory in Kewanna with visitation from 4:00 p.m. until the time of the service. Memorial contributions may be made to one’s favorite charity. Please sign Cynthia’s online guestbook or leave a condolence for the family at www.ransfuneralhomes.com.